Based in France, ENDE is the project of I. 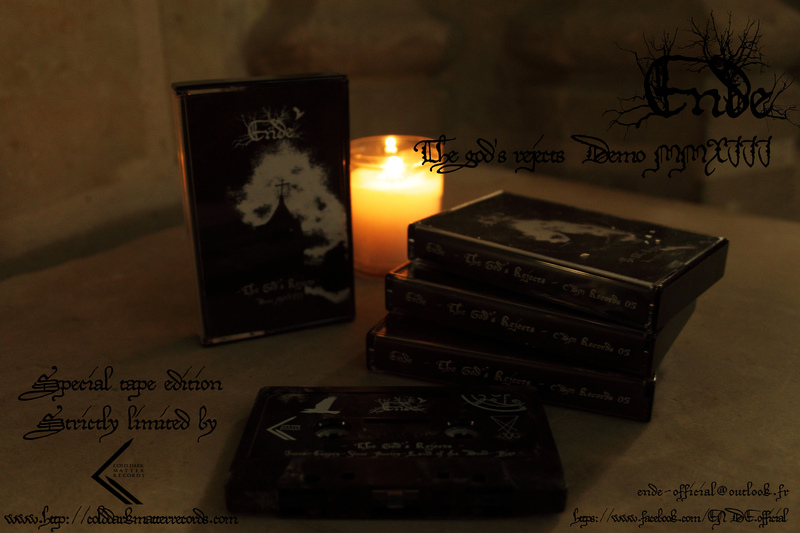 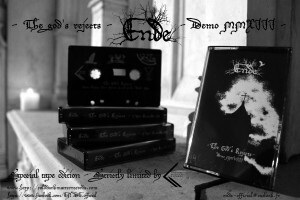 Luciferia., Ende’s universe is inspired by the black metal of the 90’s. 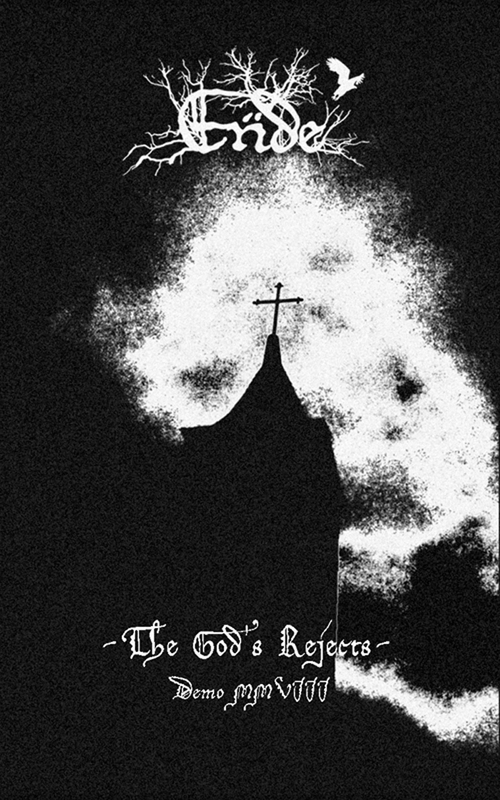 Raw and primitive, somewhere between Taake, Emperor, Bathory and Darkthrone, Ende performs a melodic, atmospheric and an extreme old school black metal.